Learn about buying life insurance, so you get the best policy possible. Life insurance is a key component when it comes to planning for your family’s future. You need the right life insurance coverage so that you can protect your family from financial hardship even after you’re gone. However, it’s important to be smart about the life insurance buying process. Check out what you need to know about buying life insurance with these tips. Life insurance can be a big financial help to your family after you’re gone. It helps to give your family the tools that they need to pay the bills. However, it’s important to get your coverage just right. Too little insurance can leave your family hurting, and too much coverage can impact your quality of life. Calculate how much coverage that your family would need by looking at your income, expenditures, debts, and savings. Once you calculate how much you need, you’re able to choose a policy accordingly. When it comes to your life insurance, there are a lot of different policies. All these policies come with their pros and cons. Weigh the costs and benefits of these policies so that you’re best able to choose the right one for your needs. Whether you’re choosing a whole life or a term life policy, ensure that you read all the fine print so that you get the right one for your needs. When investing in a life insurance policy, it’s important that you choose the right beneficiaries. You need at least two beneficiaries so that should something happen to one, the other beneficiary has access to the benefits. 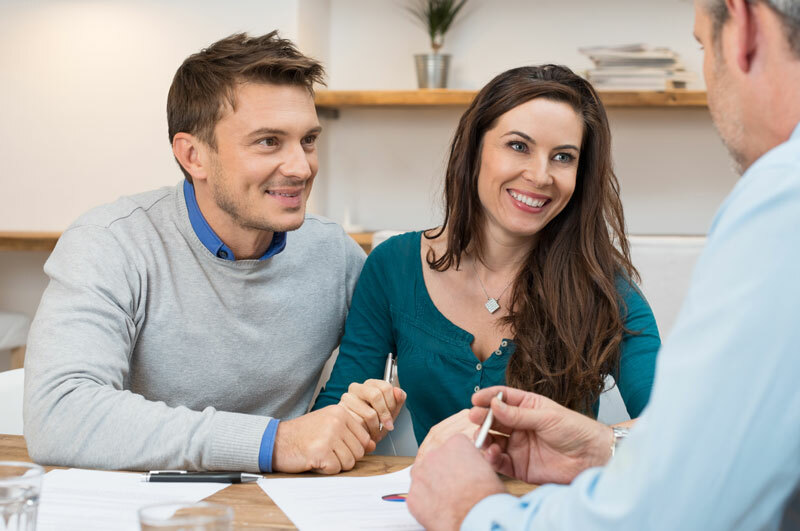 Be as descriptive as possible when it comes to designating your beneficiary and include the most up-to-date contact information. Be smart about buying the right life insurance to protect your family. Get the right policy at the right price. For all your insurance needs, contact the professionals at The Schwab Agency, located in Colleyville, Texas.